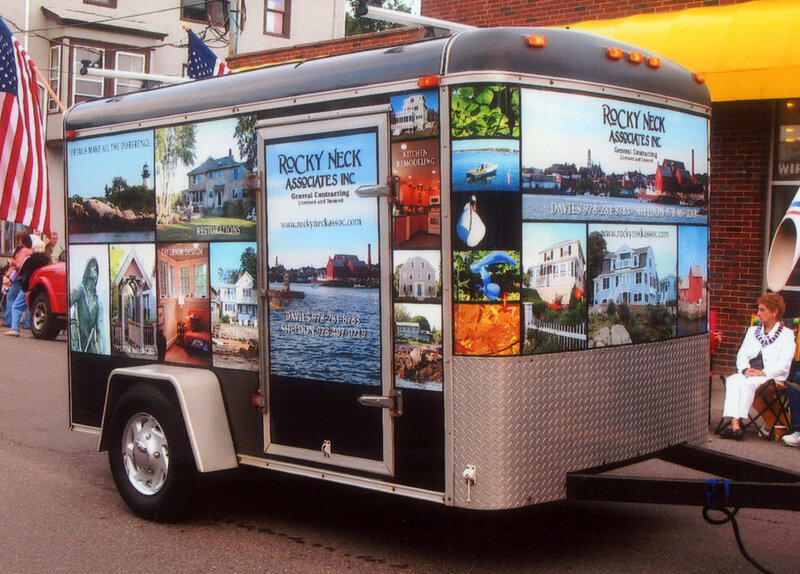 Signage & Lettering — Seaside Graphics - Customization Done Right! 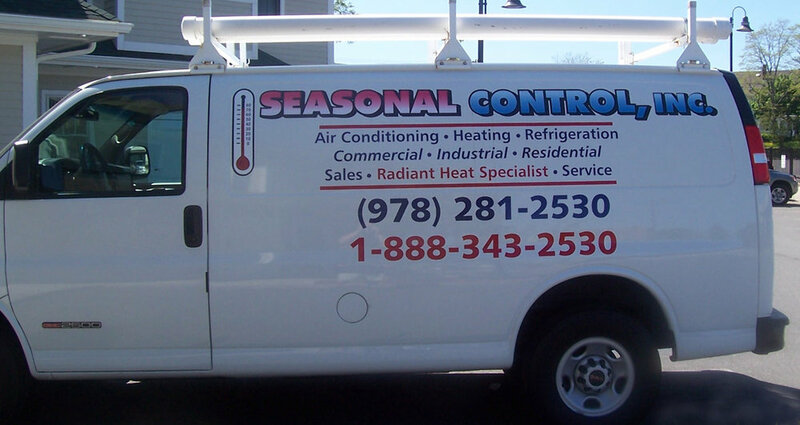 Signs create a professional image for your business. 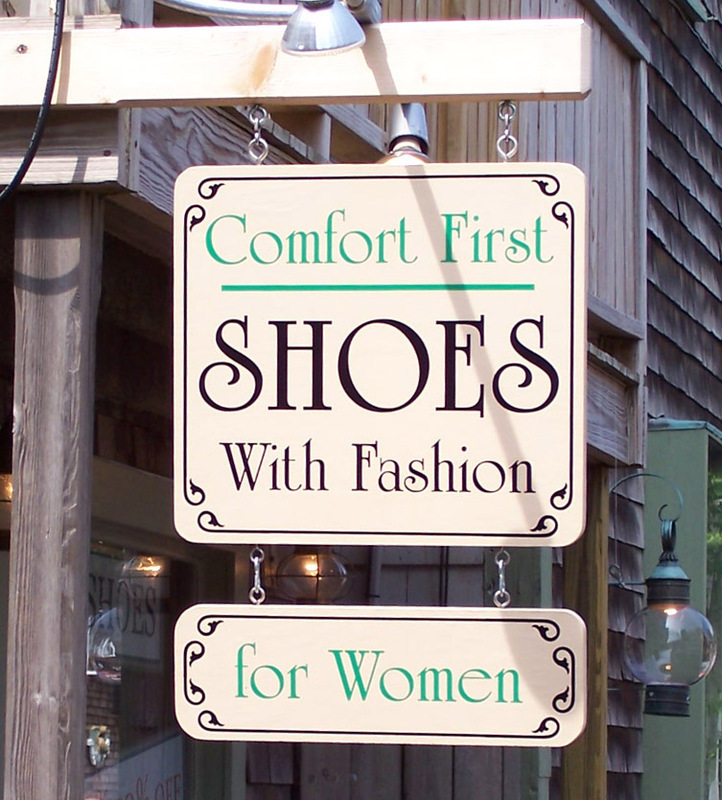 We offer a variety of materials and sign styles to make your image just the way you want it. Our Mutoh printer, allows us to provide you with amazing quality signs. Boat Lettering - We do boat lettering names, logos and MS numbers. Just contact us and we'll design, produce and install you boat lettering, or we can ship you the lettering ready to install! Make your vehicle a driving billboard! At Seaside we work with you every step of the way, from designing to applying, to make sure you love the result.